Barry Lloyd has a passion for flying that has spanned over 51 years. He has over 14,000 rotary and fixed wing flight hours; with over 1,600 hours accumulated during combat missions. Mr. Lloyd served his first tour of duty in Vietnam as a U.S. Army Warrant Officer flying combat missions in UH1-B and C “Huey Gunships” with the 197th Armed Helicopter Company (later known as the 334th ) in 1965-’66. His second tour in Vietnam was in 1968-‘69 as a Lieutenant, flying Huey gunships and OH-23 Scout helicopters with B/123d AHC, Americal Division. Upon his return to the United States, Lloyd was promoted to Captain. Bell 205A’s in Indonesia external load operations in support of oil exploration and development. After separating from the U.S. Army in 1969 with the rank of Captain, Lloyd returned to St. Mary’s College in Moraga, California earning a BA, and then graduated from the University of Southern California Aircraft Accident Investigation Course Series. He later earned his Juris Doctor from Lincoln Law School. Eventually Lloyd returned full time to his passion, flying. He began his commercial helicopter career in the forest and mountains of California. His many years of work in this area earned him the U.S. Forest Service certification for fire, rappel, mountain, snow ops, animal herding and capture, bucket ops, long line ops, and heli-torch certification. Mr. Lloyd’s work as accident investigator, teaching at seminars and attending other pilot education events throughout the U.S., keep him busy. His teaching skills and knowledge of FARs and aviation law are valuable assets. His student pilots do “Fly Safer,” because of Lloyd’s mentorship. Those who have taken HAI’s Flight Instructor Refresher Course are witness to Lloyd’s skills and very special dedication to the helicopter industry. 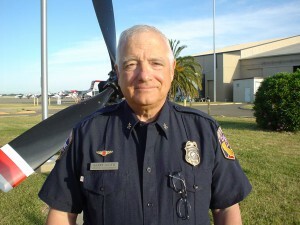 Barry Lloyd now works as the Helicopter Program Manager for Cal Fire. 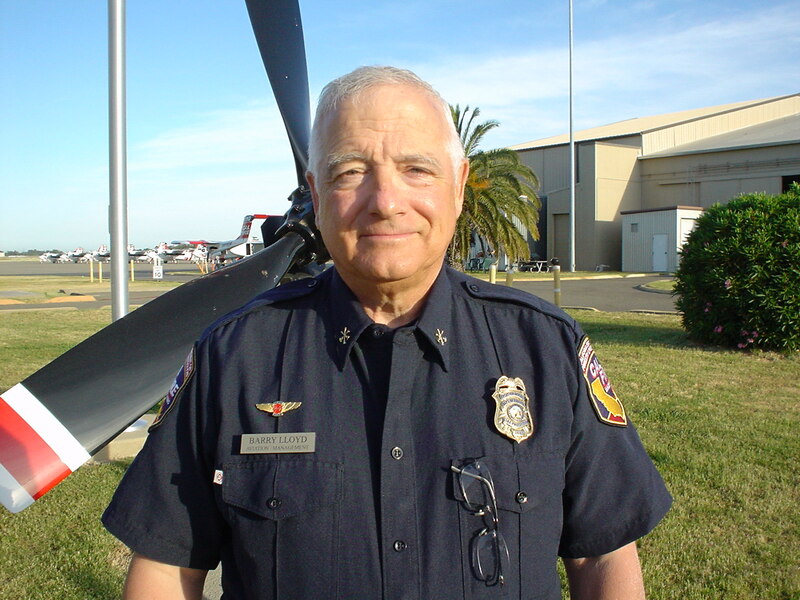 His duties include operating as Contracting Officer, Helicopter Chief Pilot, carding Call-When-Needed Contract and Cal Fire pilots, and insuring all safety standards are met. When his busy schedule allows, Barry enjoys flying and maintaining his Cessna 150 airplane, working on cars, his BMW motorcycle, and computers. So surprised to come upon this article of a dear family friend from Connecticut. You look wonderful Barry. So nice to read this article about all you have done in your life. Hope all is well with you and your family! B.C. HOW ARE YOU? You teaching me to fly remains a great highlight. I am going to buy a helicopter next year, probably the 500C. Grew to love it flying off tuna boats. Battling Agent Orange and hope I can still get a medical.